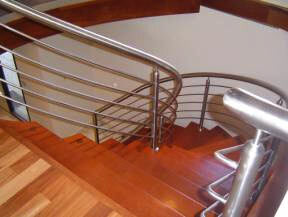 Stairs - Design Stainless Industries prides itself on creating stairs that are an impressive feature in your home. 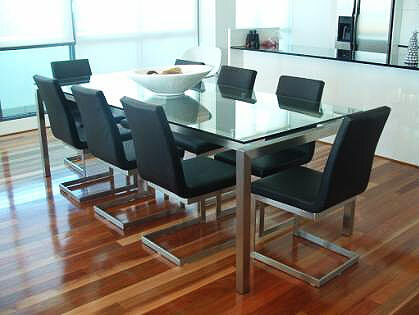 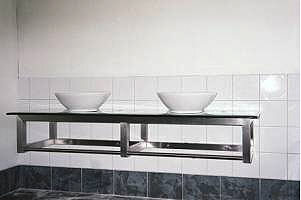 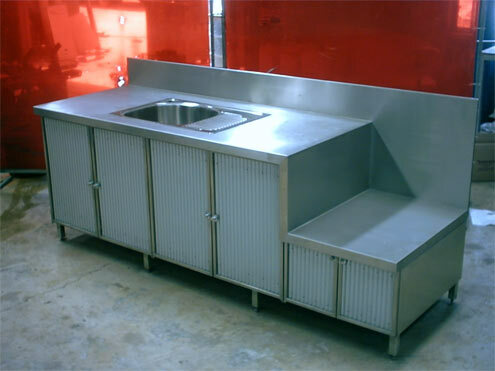 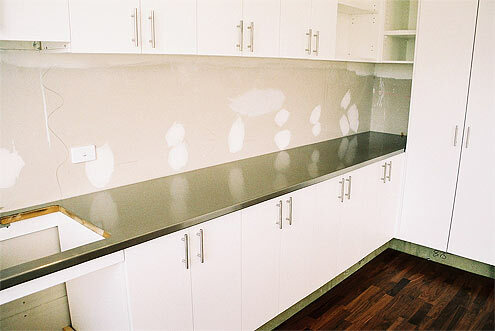 Benchtops/Splashbacks - We are skilled at working with your joiners to create an extremely workable domestic kitchen. 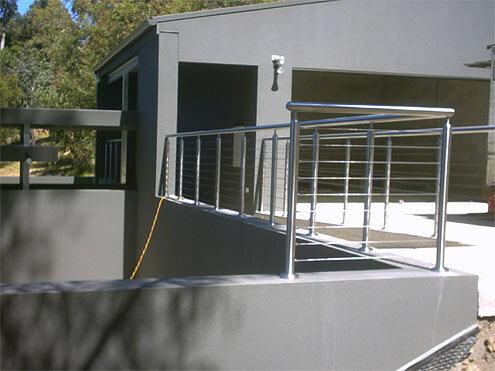 We welcome you to draw on our vast knowledge and experience to guide and shape your ideas into practical and stunning solutions. 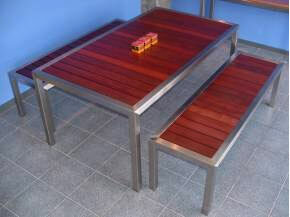 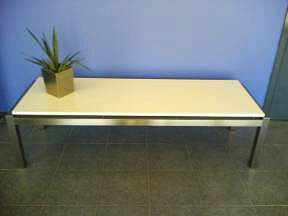 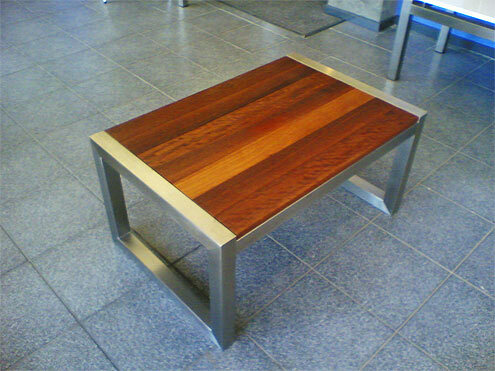 You are also most welcome to choose from one of our proven designs. 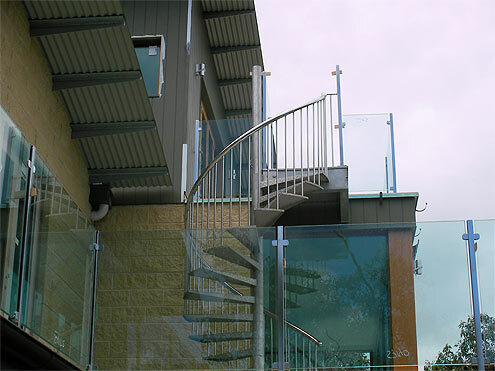 Balustrades - All our external stainless steel balustrades are manufactured using the highest Grade 316 stainless steel, to better ensure that our customers will be completely satisfied with the finished product. 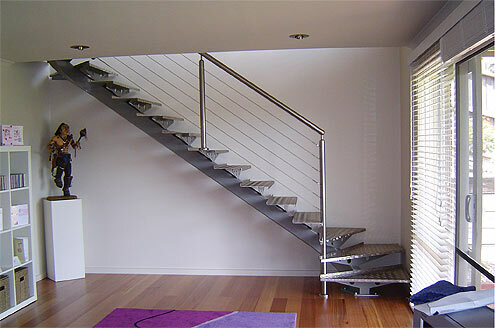 You can also rest assured knowing that we are the only local manufacturer that is a member of the Stairs and Balustrade Association of Australia, thereby keeping us up to date of the current Australian regulations. 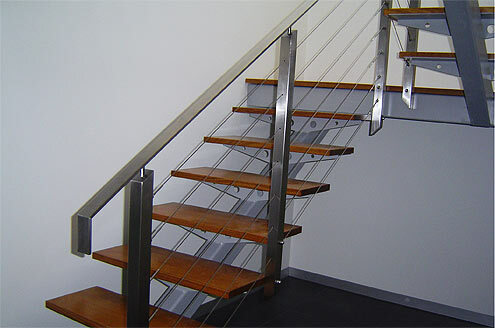 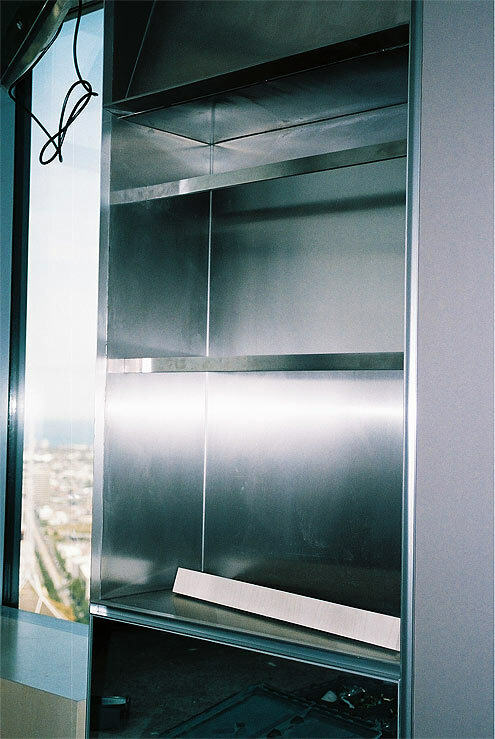 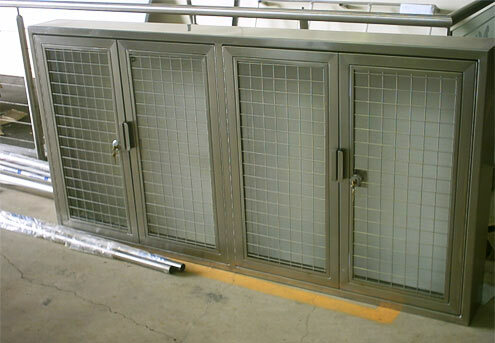 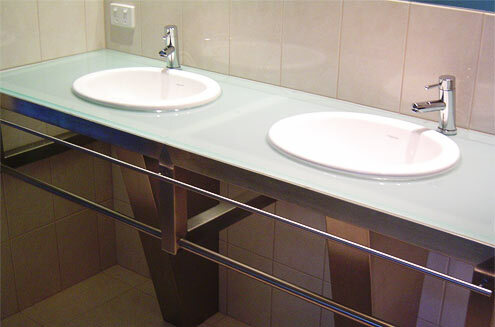 We can manufacture balustrades using stainless steel, glass, stainless steel wire, aluminium or steel.